In the era of constant video recording by smartphone users, the founders of Kapture hope to shift that same mentality to audio recording. The wearable recording device is designed to ‘Kapture’ a specific moment in a conversation. 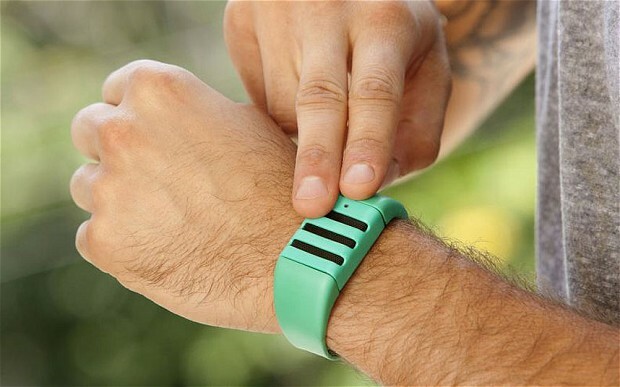 The device records in 60-second loops, and once the user hears something they wish to save, they tap the wristband to save the previous 60 seconds of audio. Since Kapture is a device that is technically recording at all times, there is an aspect of personal privacy to be considered. There is potential for people to begin censoring themselves around the device, or feel as though they are being surveilled. Dooley responds to this issue by emphasizing that Kapture is tap-activated. Following a successful Kickstarter campaign, Kapture is now available for purchase here.